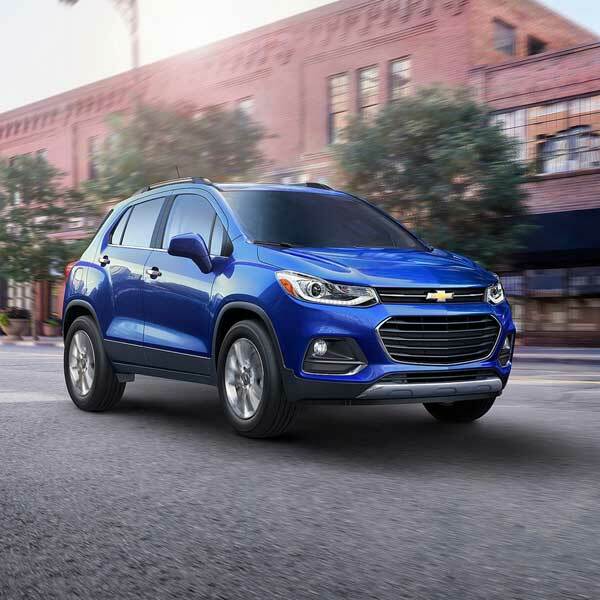 The new 2017 Chevrolet Trax brings good looks and street smarts together in a vehicle built for active city life. Athletic, contemporary styling helps you make an entrance wherever you go. A refined, comfortable interior takes the edge off the daily commute and adds a little more fun to every trip. 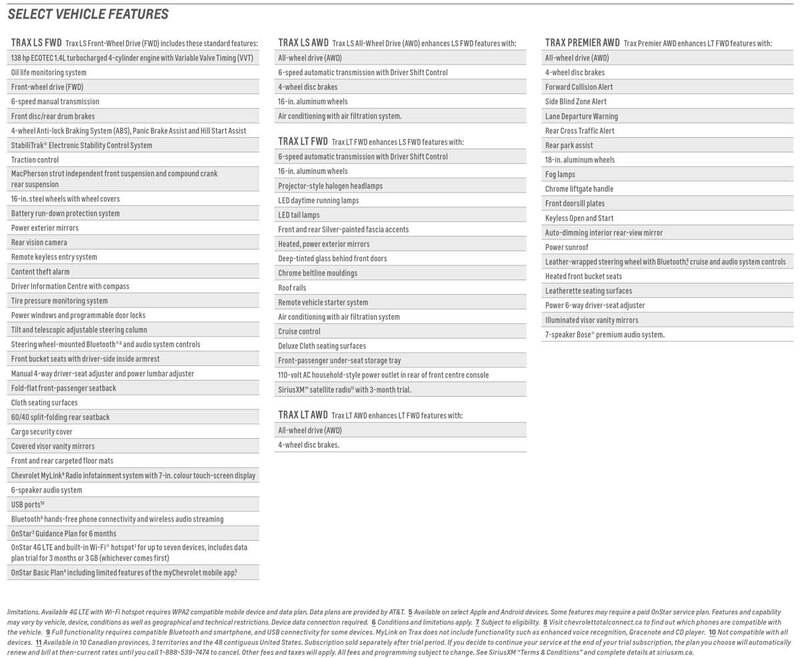 Connectivity is personalized with support for Apple CarPlay™ and Android Auto™ that provides a simple and smart way to use some of your phone’s features through the standard 7-inch diagonal color touch-screen display. A 5-Star Overall Vehicle Score for safety from NHTSA and available advanced safety technologies mean you’re ready to take on whatever adventure lies around the next corner.